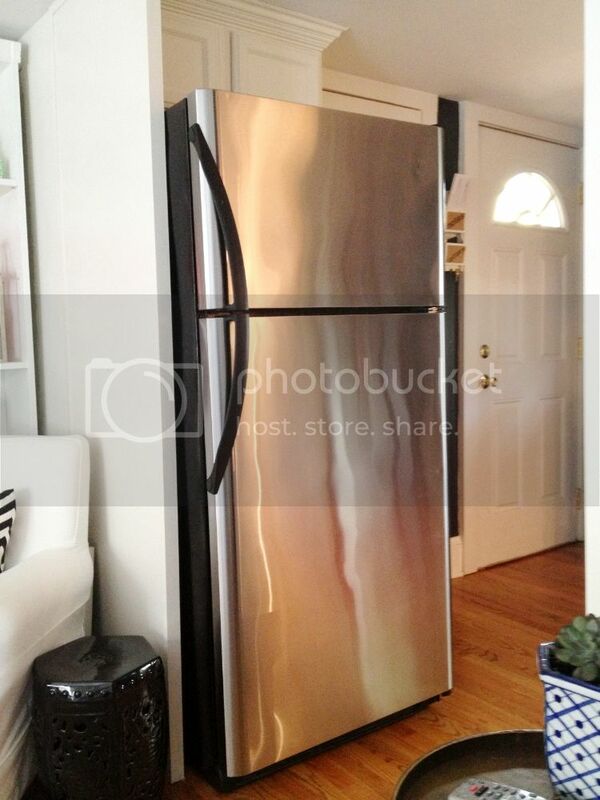 Kristen F. Davis Designs: Refrigerator For Sale! Well, my friends, the time has come -- we've sold our condo! Woo! 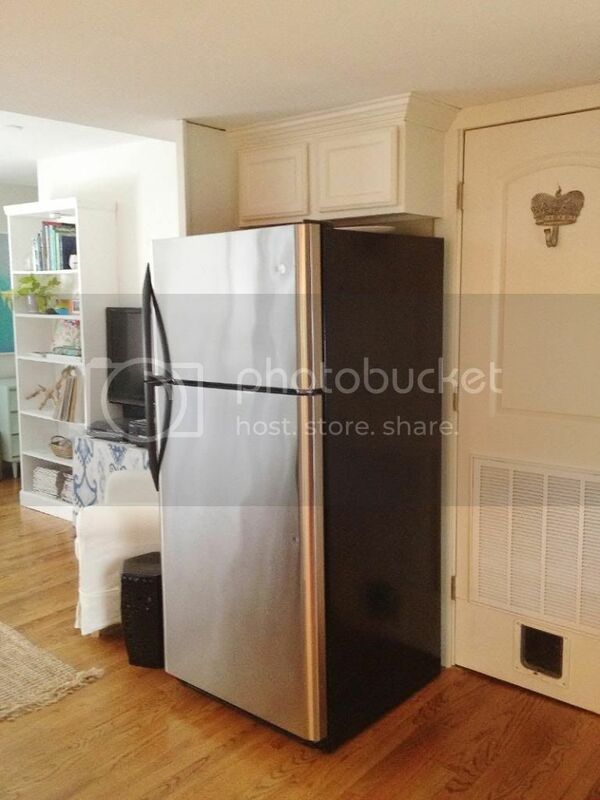 We move next week, and I am going to be getting a new refrigerator in the future (I'll share new house details as soon as I can), so we won't be needing the one we have here. It's Electrolux brand, and we are asking $300 for it. It can be picked up (we're in Atlanta) beginning next Thursday, through Sunday. It has a couple of dings on the front, but is in great working condition and very clean. thanks! it's super super exciting!!! So excited for y'all!! Can't wait to see your new place! Refrigerator looks in excellent condition. I am compiling a list containing best refrigeration manufacturers. Which brand's refrigerator it is? I've been looking for an appliance sale in Calgary. I just got a house and I need to set of appliances for it.